Off-the-shelf inserts can be a good starting point for reducing extra motion in the foot and providing better shock absorption in the shoe. Accommodative inserts include gel, foam or a combination of a padded top cover with a small inlay of support. Functional inserts are either heat moldable or adjusted to provide better arch support with more control of the function of the foot. 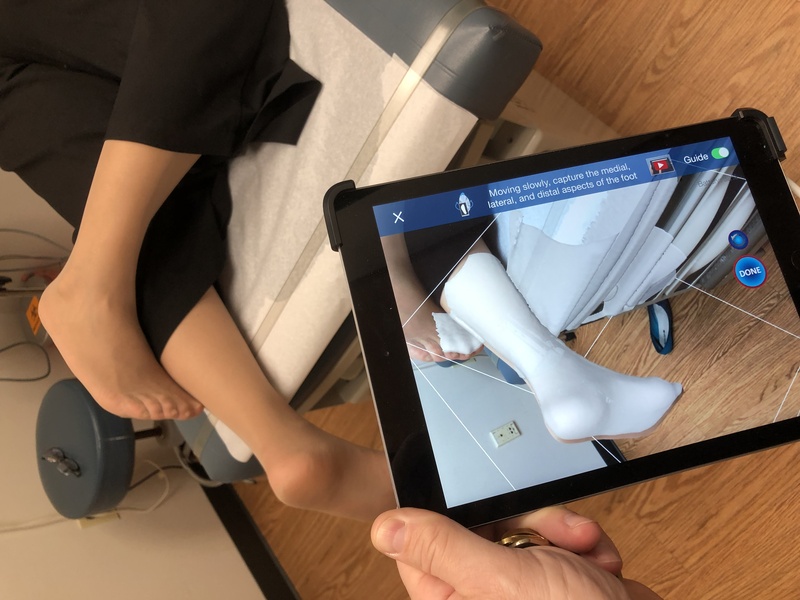 Custom-made orthotics are made with the lower extremity placed in alignment and the feet are either hand cast or 3D scanned. CMOs can be soft to provide increase shock absorption or off-loading of pressure areas in the foot or more rigid to control motion, reduce strain from overuse of muscles, and assist in alignment of the knee, hip and back.